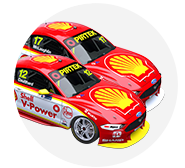 Fabian Coulthard and Shell V-Power Racing continue to play their cards close to their chests over the Kiwi’s future with the squad beyond 2017. The current Virgin Australia Supercars Championship leader is understood to be out of contract with the team at the end of this season, having joined in 2016 on a two-year deal. 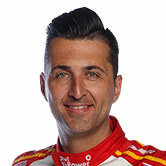 Coulthard has been joined by Scott McLaughlin this season and has been more than a match for his compatriot, taking two wins each. While the team does not comment publicly on its driver contracts, the 34-year-old Coulthard is naturally eager to stay with what has quickly become the category’s benchmark team. “The team don’t let me disclose what’s happening and things like that,” he said when pressed about the situation on Inside Supercars. 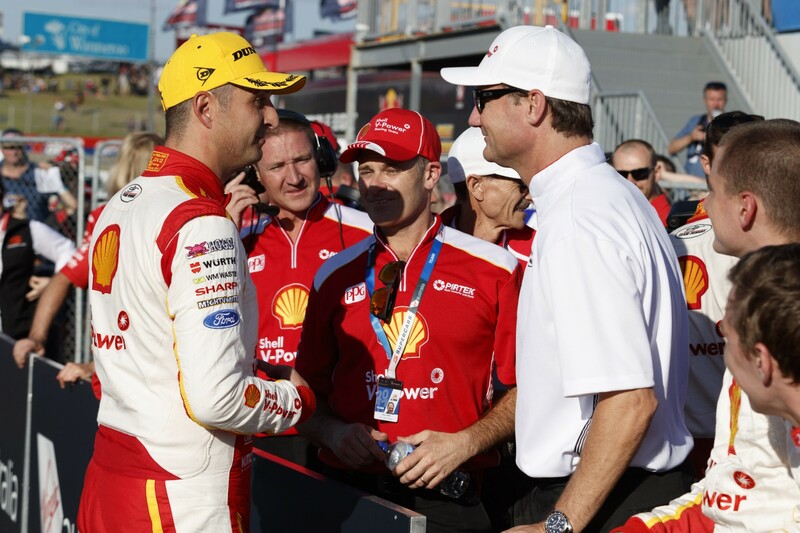 With Coulthard maintaining his championship lead after the Perth SuperSprint, the Ford driver went on to explain the differences within the team for 2017. “For us, it’s more about the consistency,” he explained. “We’ve been to many tracks now and been fortunate enough to have the car in the window and be able to work with it. “We showed glimpses of success at certain tracks last year, predominately on the hard tyre, but we’ve been to five or six now and been there or thereabouts. While the team has made a major step forward in terms of performance in 2017, Coulthard denied it was the sole addition of technical boffin Ludo Lacroix to the team from Triple Eight. “The introduction of Ludo has played a big part,” he added. “Having all the guys within the organisation all working together and having two cars going down the same direction and working together. “Scotty and I as drivers, we’re working hard as a driving group.